You have LibGuides. You have BrowZine. In this FREE webinar, learn how to enhance your LibGuides with BrowZine integrations that promote serendipitous discovery of your library content. 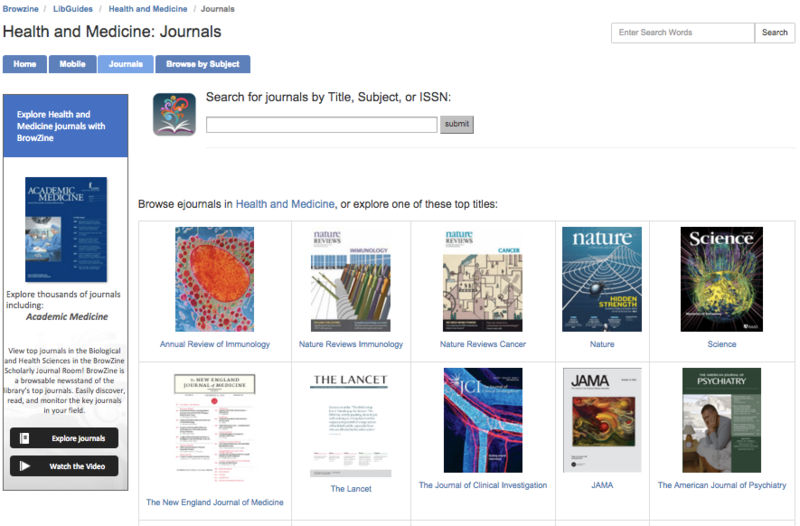 Add a search box so that users can find any journal in the library, A to Z. Multiple Dates and Times available. Tuesday, March 29 – Thursday, March 31. Click here to see available dates and register. **Note that all times are Central Daylight USA.